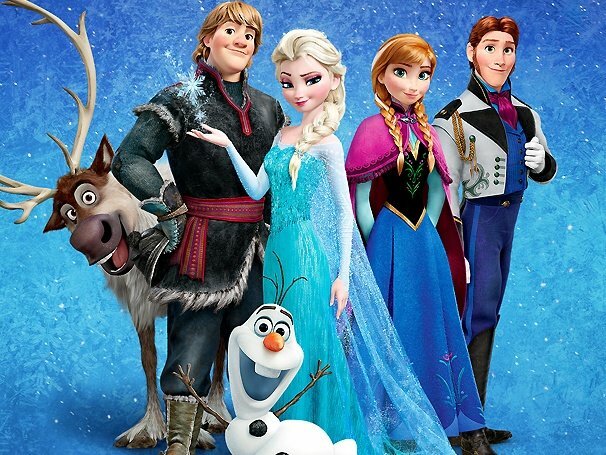 Frozen has become the fifth highest-grossing movie in box office history. The Disney’s animated movie, which was released in the US in November, has taken $1.219 billion worldwide, overtaking Iron Man 3‘s total haul. It now stands behind Harry Potter and the Deathly Hallows: Part 2, with $1.34 billion in global ticket sales. The movie’s bumper haul has in part been due to its success in Japan, where Frozen has been number one at the box office for 11 consecutive weekends. Some 15.6 million tickets for the movie – released as Anna to Yuki no Jou (Anna and the Snow Queen) – have been sold in the country, with many people reportedly watching both the original and Japanese dubbed version. It is the third most successful Western movie in Japan, behind James Cameron’s Titanic and Harry Potter and the Sorcerer’s Stone although it is predicted to overtake the latter film this week.